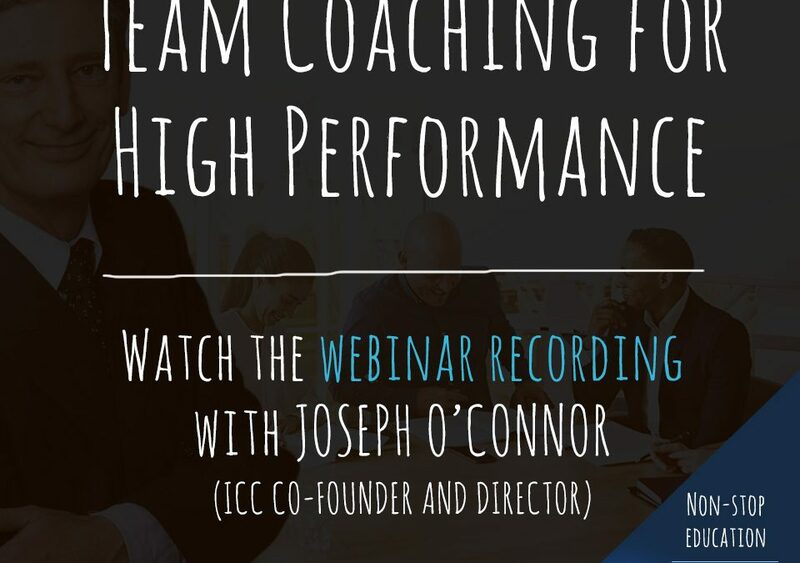 ICC Academy Webinar: Team Coaching for Business Performance. 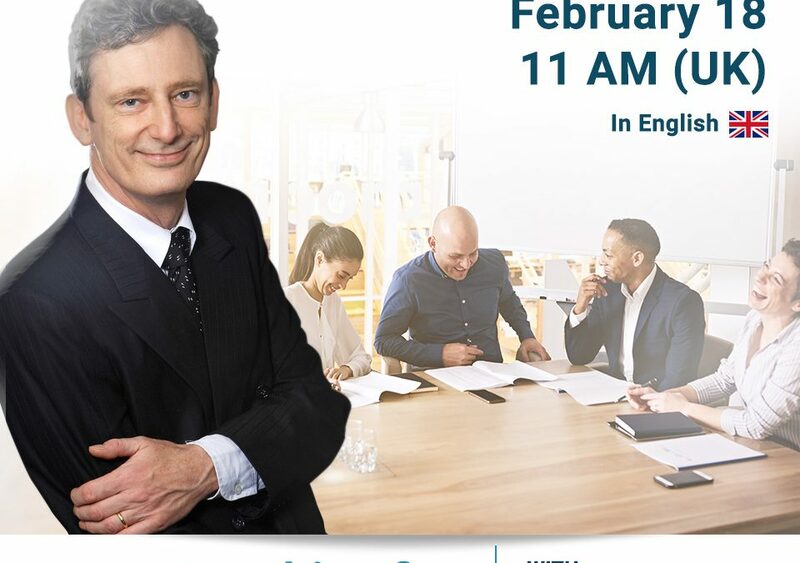 With Joseph O’Connor, ICC Global Director and trainer from the United Kingdom. 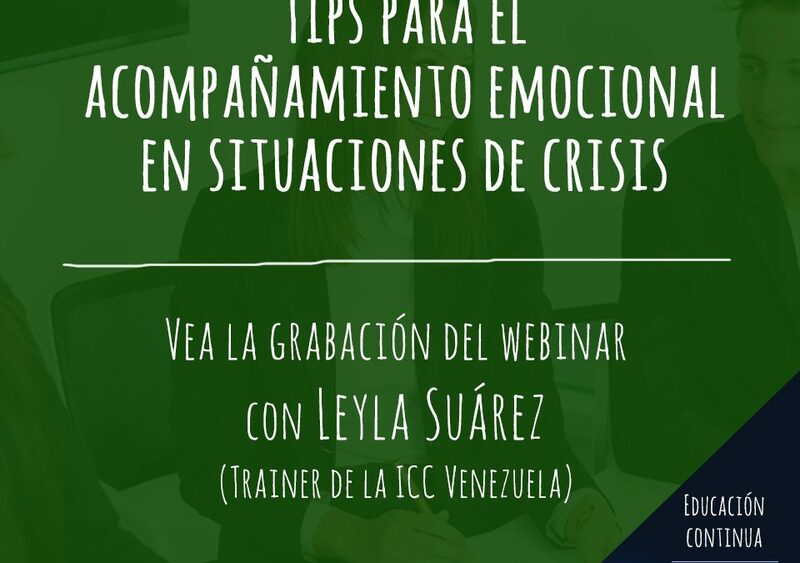 ICC Academy Webinar: Tips para el acompañamiento emocional en situaciones de crisis. With Leyla Suárez, ICC trainer from Venezuela.